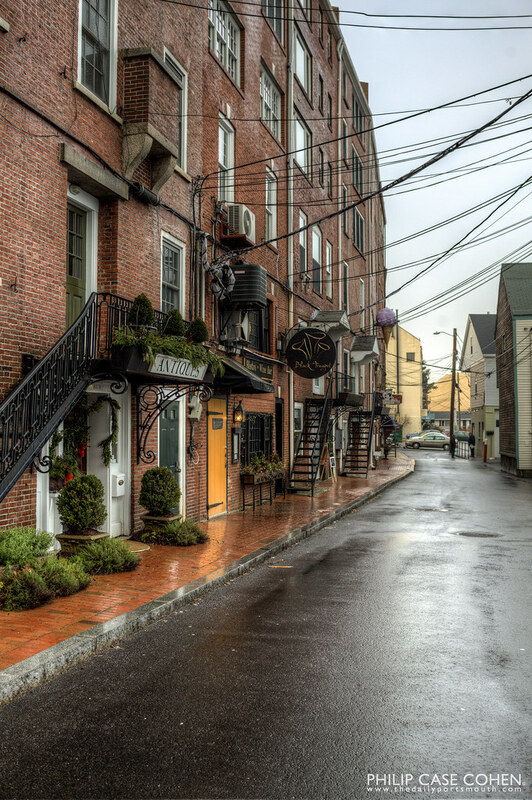 Ceres Street is a beautiful little alleyway tucked between the Piscataqua River and Market Street, at the back of the rowhouses that line the street. Centuries ago, the storefronts served as a way for shipping merchants to bring their goods directly into the buildings and warehouses…and now the buildings are occupied by people, retailers, restaurants, etc. I love the brick feel and the narrow atmosphere.